P Diddy celebrated his son Quincy's birthday with a major throwback snap. 18. 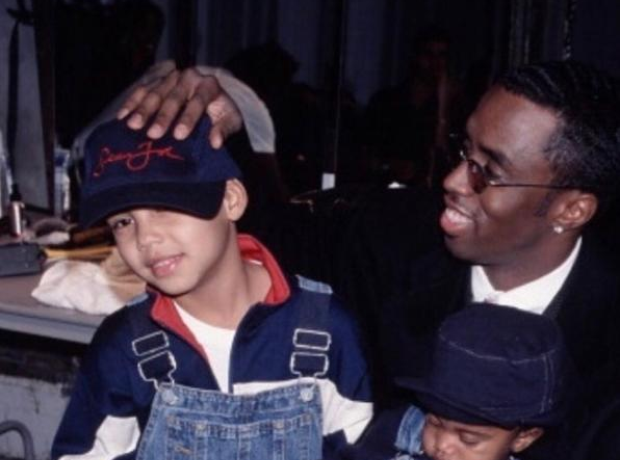 P Diddy celebrated his son Quincy's birthday with a major throwback snap.